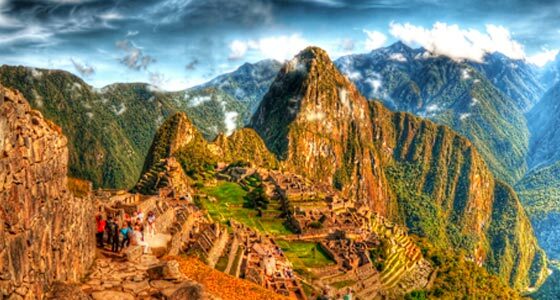 However you spell it, we will help you plan an unforgettable custom luxury Machu Picchu tour! Despite Machu Picchu’s notoriety as a world wonder and feat of architectural genius, there’s still some disagreement on how to actually spell Machu Picchu. 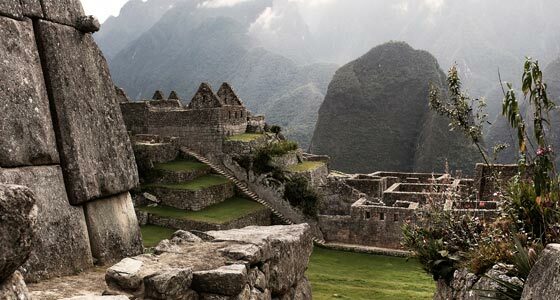 Throw in a host of similarly named Peru attractions and the confusion grows even further (See: Machupicchu Pueblo, the town at the base of Machu Picchu). The ancient citadel of Machu Picchu was built by Pachacuti Inca Yupanqui. There’s still much debate around why it was built but a common theory is that it served as a royal estate and sacred site that wound up protecting the Incas from the Spanish conquistadors. The site remained hidden until 1911 when Yale archaeologist Hiram Bingham rediscovered it. Based on its Quechua roots, it can be deduced that the correct way to spell Machu Picchu is: Machu Picchu.